The AB Kiosk is a dynamic tool that can be customized to automate even the most complex alcohol testing programs. The AB Kiosk was designed to allow tests to be taken without a supervisor present. Engineered with an industry standard fuel cell sensor, the AB Kiosk is designed for high volume, high reliability repetitive testing. Secure biometric identification, wide angle video recording, and participant specific questions ensure the test is taken by the proper individual. Secure straightforward cloud based management software simplify participant management. Supervisors can focus specifically on the participant versus the testing. The kiosk requires very little maintenance, and is programmed to send alerts when calibration or other maintenance tasks are required. From offender pay programs to county pay programs, the AB Kiosk can manage both cash and credit card payments with robust financial reconciliation and reporting. 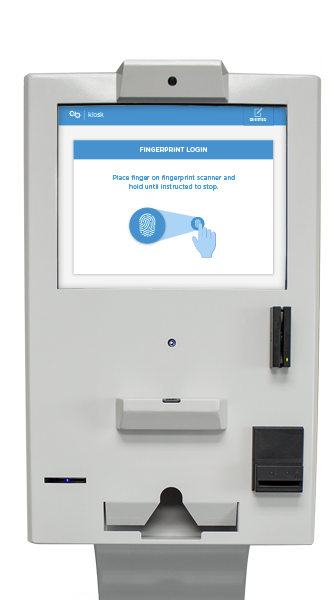 The AB Kiosk guides the tester through the process, starting with a simple fingerprint login. The tester is then given instructions while a breath monitor shows progress. Finally, a result is provided and the test is over. A standard test should take roughly one minute, though the kiosk may also pose probation type of questions during the session. The AB Kiosk breathalyzer was engineered specifically for scenarios with back-to-back testing. Our innovative design allows our breathalyzer to manage residual alcohol moisture better than any other in the world. Not all fuel cells are created equal. At the core of our breathalyzer technology is an industry leading fuel cell sensor from PAS Systems International. Our pressure sensor waits for the user’s breath to decline before capturing the sample, to ensure deep lung air for everyone regardless of their lung-capacity. 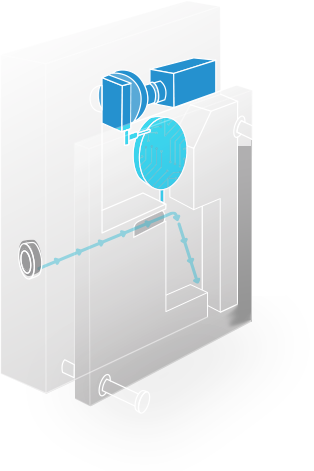 Our breathalyzer was designed as a two-part chamber that opens itself up between each test to air out residual moisture and alcohol. Our breathalyzer tracks it’s own usage as well as performance metrics so we know when it needs to be calibrated and when the fuel cell needs to be replaced.